Wide Range of Slots from MultiSlots Here! MultiSlot is a software provider who specializes in slot machines and casino software. As you can tell from their name, the developers at MultiSlot are very fond of online slots regardless of their theme and type. The headquarters of MultiSlot are on the Isle of Man, where the company is registered with the Isle of Man Gambling Commission. When it comes to MultiSlot as a casino solution provider, one can say without a doubt that their focus is on meeting the needs of their customers. One of the company’s stronger sides is facilitating customer requests and analysing playing history at the online casinos. Their in-depth analytics provides invaluable information for their online casino customers who want to increase player engagement and maximise their profits. 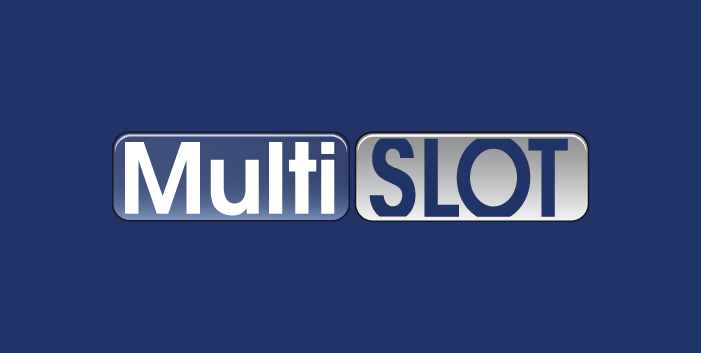 To find out more on MultiSlot’s casino solutions and slot games, keep on reading! The main product of MultiSlot may be slots, but they also tend to make a whole lot more. Besides building slots, MultiSlot also build content for social gaming and mobile platforms. Among other things, MultiSlot offers specialised features and products with bespoke solutions for their online casino partners. Above all, MultiSlot’s software solutions are created to be scalable, supporting online casinos as they grow and include more and more games to their portfolio. With slots being part of their name, there is no doubt that most games coming from MultiSlot are online video slots. But it is not the number of slots that make the MultiSlot production impressive – it is the diversity of those online slots. You’ll find such releases as Lost Ruins Treasure, which is one of those slots that is themed on an Indiana-Jones character, Diamond Digin, a gems-themed online slot, Forest Fairies, a slot themed on mythological creatures, and other! 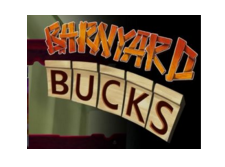 If you are fond of cute farm animals like pigs, sheep and ducks, you can have a spin or two on Barnyard Bucks. Click on the barrel-like spin button and witness the animals tumbling onto the paylines with hilarious quack, oink and baa sounds. Besides online slots, MultiSlot have created a few table game titles. Thus, if you check the ‘Table Games’ section at their website, you’ll find such releases as Blackjack Multihand, PaiGow Poker, Craps and Baccarat The Game. Each of these table games is available to try for free by playing the game demo. Video poker aficionados are not forgotten, which is evident from the ‘Video Poker’ section on MultiSlot’s website. Half a dozen titles await you to try them by opening their demo versions. Jacks or Better, Deuces Wild, Jokers Wild, Aces and Eights, 25 Lines Jacks or Better and 25 Lines Jokers Wild are the titles produced by MultiSlot and available at their partnered casino sites. Because all MultiSlot games are licensed for use in different territories around the world, they come with multi-language and multi-currency functionality. This applies not just to slots, but to table games and video poker as well.